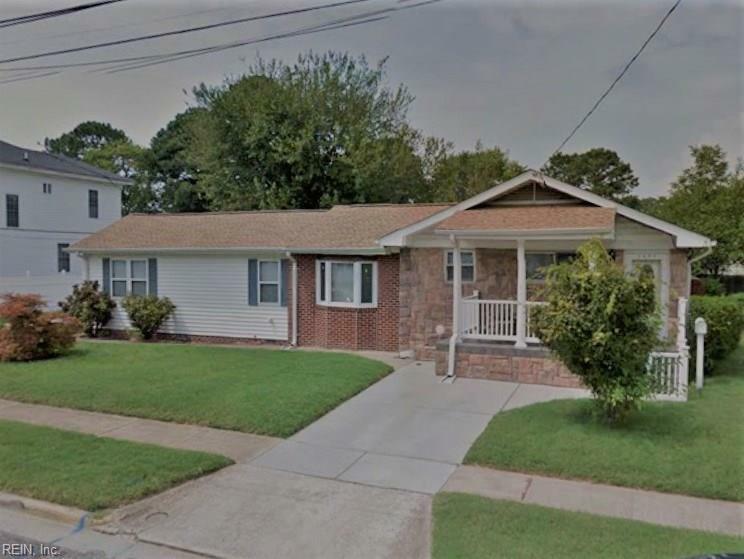 1337 23rd St, Newport News, VA 23607 (#10246775) :: Abbitt Realty Co.
Beautiful, spacious well maintained 4 bedroom, 2 1/2 bathroom Rancher. Large private fenced backyard large deck, with rollout sun setter awning w/remote. New bedroom carpet, in Master bedroom & family room, tile front porch. 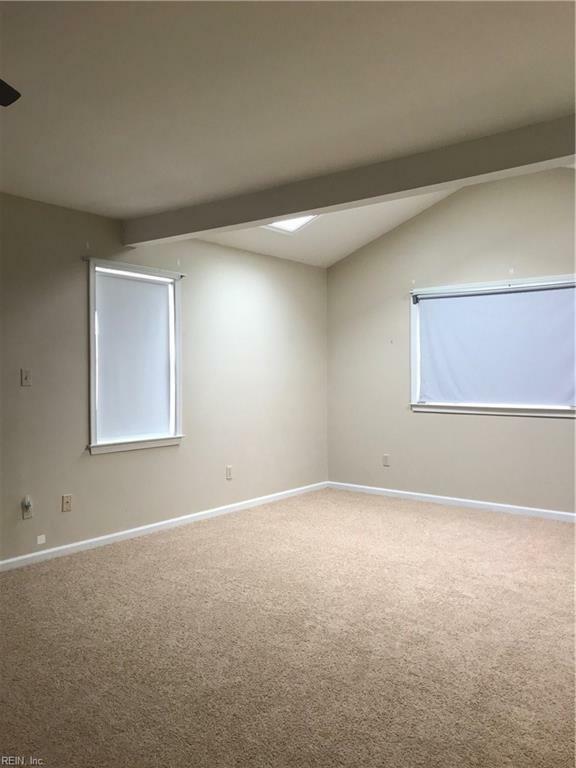 Master bedroom has two skylights, storm windows. 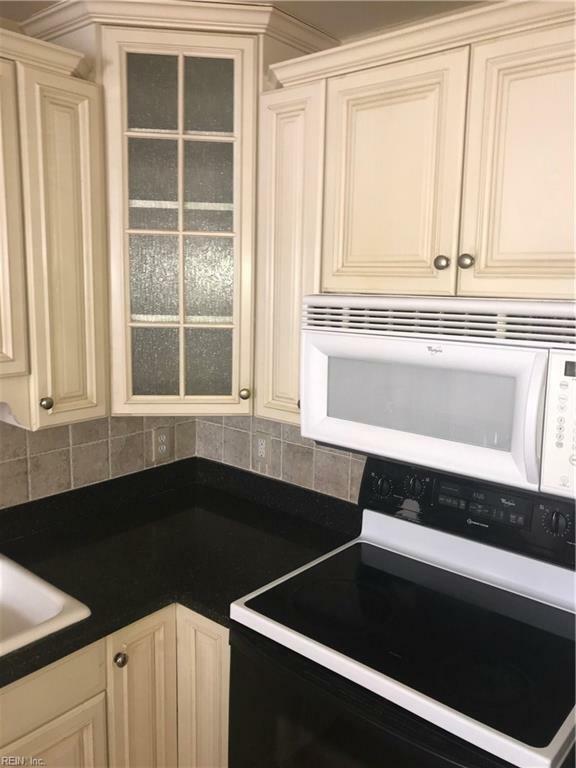 Brand new A/C unit & home security system throughout. 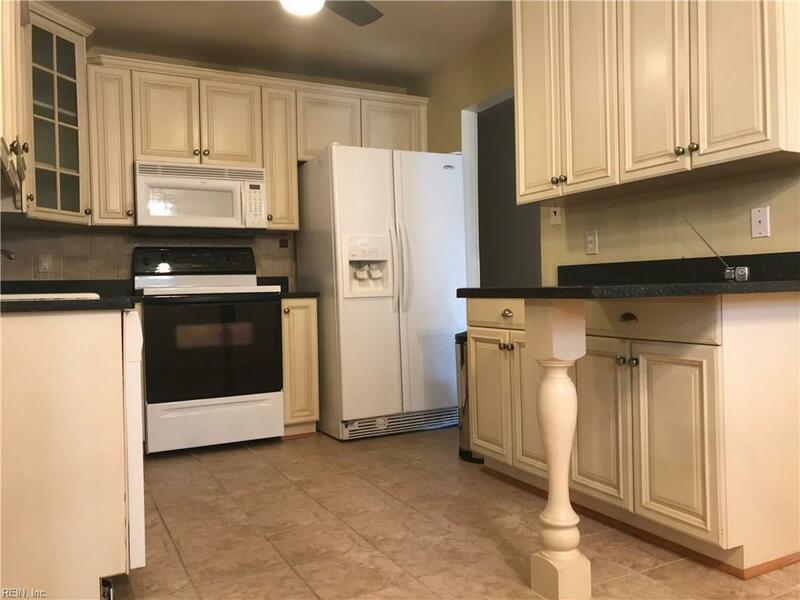 Upgraded kitchen cabinets w/bar and eat in kitchen. Convenient to Newport News Shipbuilding, James River bridge, Interstate shopping & more.